If you like vinegar, kombucha, durable textiles, and also enjoy driving your car, then welcome to the future of biofuels and supermaterials! Dr. R. Malcom Brown Jr. has pioneered research that uses bacteria to produce nanocellulose and biofuel in blue-green algae. His team reported their findings at the 245th National Meeting & Exposition of the American Chemical Society (ACS). If they can complete the final steps of their work, they will soon be able to create blue-green algae with foreign DNA that can create fuel and nanocellulose cheaply, efficiently, and on an industrial scale. As an added bonus, it would also absorb carbon dioxide, a major contributor to global warming. Cellulose is composed of molecules linked together in long chains and can be found in plants providing a rigid surface for their cell walls. Few creatures on Earth can synthesize nanocellulose whose fibers are one-millionth the thickness of a dime. Materials made with nanocellulose can be stronger than Kevlar or steel, are extremely light, and have been tapped for creating everything from ballistic glass, wound dressings, armor, and scaffolds for growing replacement organs. Some bacteria can produce nanocellulose in ample quantities and with a great degree of purity. 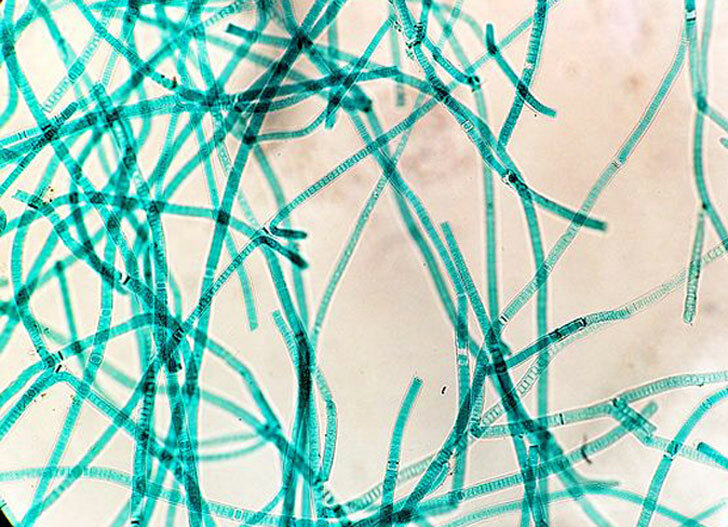 Since the 1960s, Brown and his fellows have been focusing on the bacteria Acetobacter xylinum, which can secrete nanocellulose directly into its growth medium. Other members of the family are responsible for the creation of such products as vinegar and nata de coco. Brown’s team was able to synthesize the genes for the bacteria and find the ones responsible for linking nanocellulose molecules into chains and those that crystallized the molecules giving the material structure. Most engineered bacteria requires a pure broth to grow, large energy and nutrient inputs, as well as industrial-size fermentation tanks to make commercial amounts of nanocellulose. 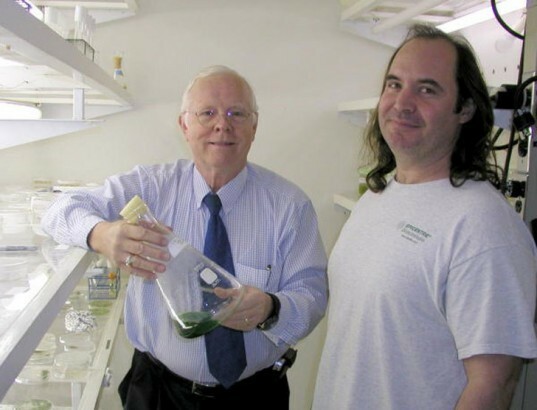 Recalling research done in 2001 by Dr. David Nobles from The University of Texas of Austin with blue-green algae, a photosynthetic cynaobacteria, Brown began to engineer the microbe to create nanocellulose using the genes from A. xylinum. They are currently moving ahead with the next step of their work to coax the cyanobacteria make a complete, crystalline form of nanocellulose. Brown noted that the major challenges to the success of his work would lie less in the scientific realm and more in political and commercial policy. Facing competition from natural gas and fracking, his technology would need enlightened legislation and financial backing to get off of the ground. But with the United States in need of a more sustainable, clean, and reliable form of energy, living bacteria could serve as a viable alternative to fossil fuels.